Mathematics Dept. 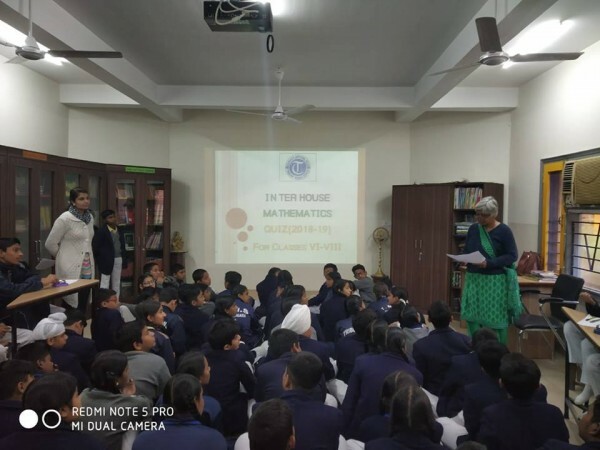 of Tribune Model School organized Inter House Mathematics Quiz Competition for the students of classes VI, VII & VIII. 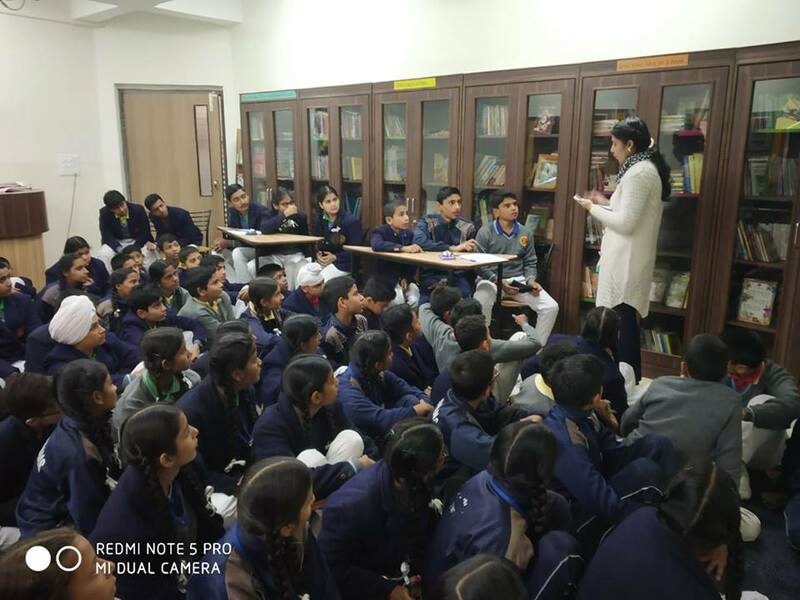 All the students representing their houses participated with great enthusiasm.